Homeowners and tree care professionals now have a quiet, zero-exhaust emission, low vibration option for trimming overhead branches. 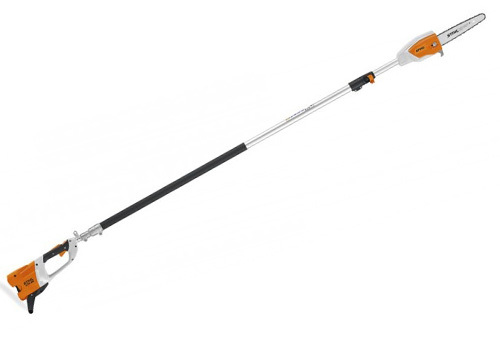 The Stihl HTA 85 Lithium-Ion battery pole pruner offers lightweight, balanced cutting thanks to its brushless, commercial-grade, high-torque electric motor. 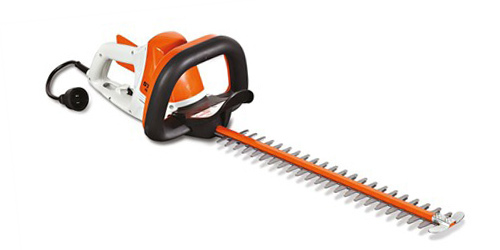 Part of the STIHL Battery KombiSystem, the HTA 85 runs on the same interchangeable battery system as other STIHL Lithium-Ion tools and offers long run times on a single charge – up to three hours depending on which battery – with no gradual drop in performance. The HTA 85 telescopes to 12 feet for those tall tree-trimming tasks and requires minimal maintenance since it has no engine or filter. 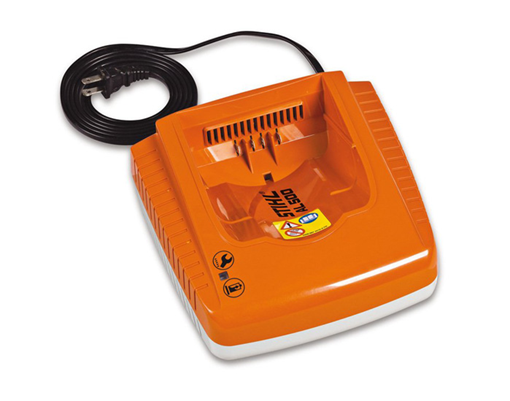 Best of all, there’s no gasoline cost and no restrictive power cords. *Recommended Battery (sold separately): AP 180 – up to 40 min.